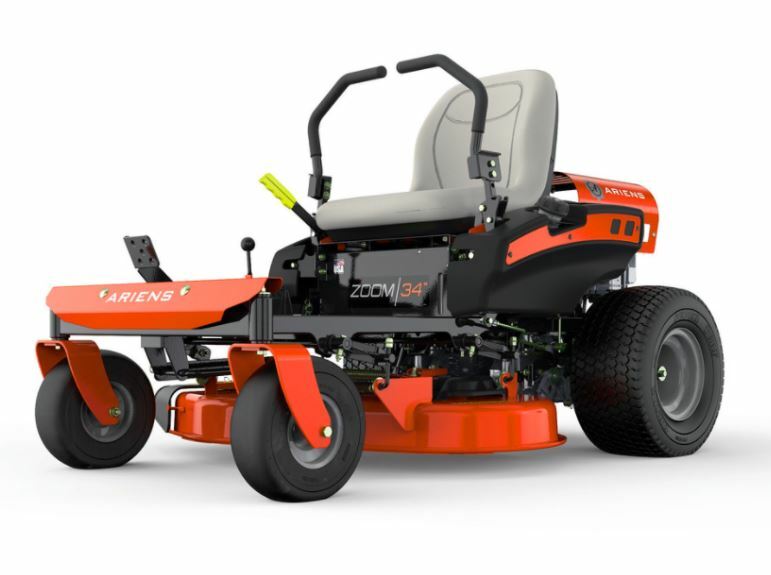 The Ariens Zoom® Zero-Turn is the ideal choice for those looking to mow a large lawn quickly. 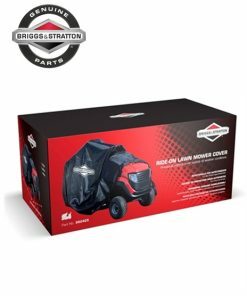 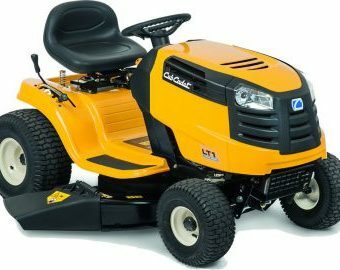 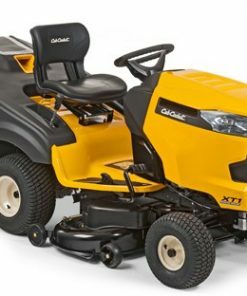 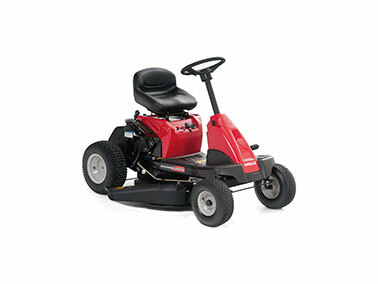 It comes equipped with a Briggs & Stratton Intek Twin 656cc engine which provides reliability and ample power for this machine to making cutting a breeze. The tough 12-gauge deck is stamped from one piece of steel to provide the most efficient airflow and an exceptional quality of cut and to provide a robust, durable machine that can be used for many years. 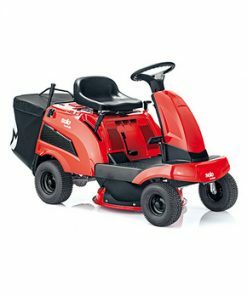 It has a cutting width of 86cm/34″ so is ideal for smaller acreage. 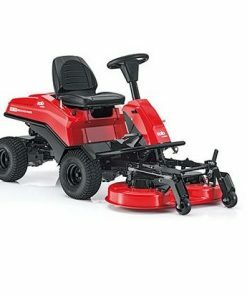 It features a foot-operated deck lift so adjusting the cutting height is simple and easy and offers cutting heights between 3.8 – 11.4cm with the function of being able to instantly lift the deck to move over objects in the garden or over small curbs. 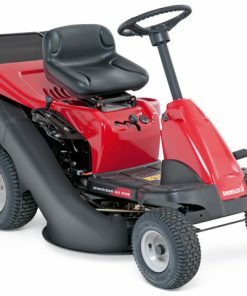 It has been designed with the users comfort in mind and comes fitted with a mid back seat with springs. 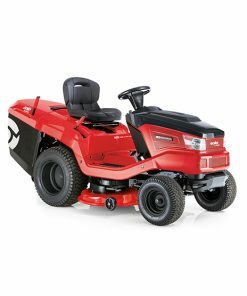 This model comes with a 3 year domestic warranty.